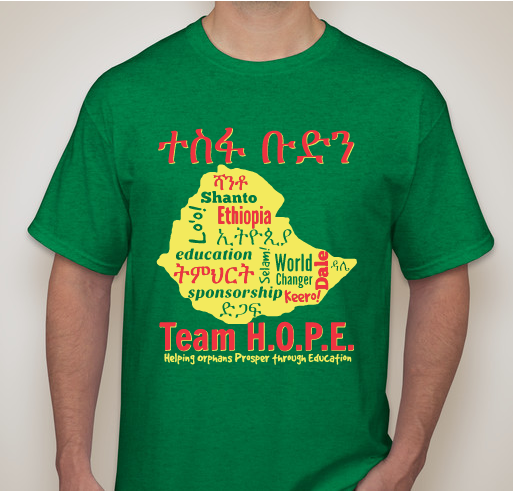 Help us spread the word and share H.O.P.E.! 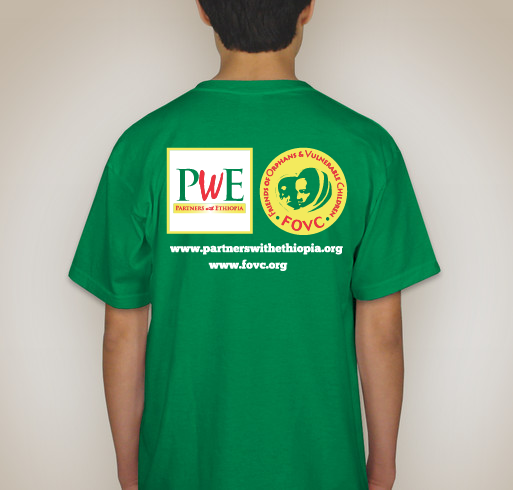 Sales benefit programming for vulnerable children in Ethiopia, through the efforts of FOVC and Partners With Ethiopia. 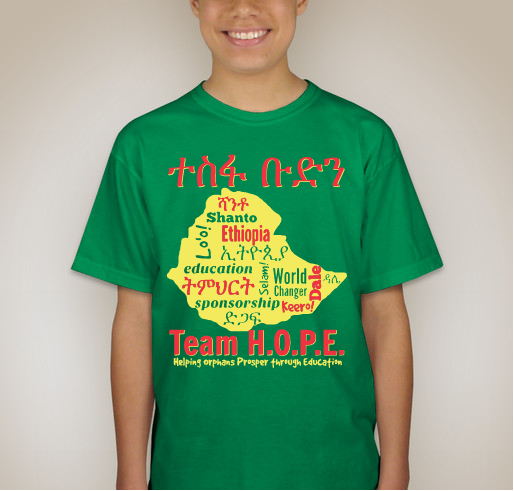 All funds raised will go directly to Partners With Ethiopia . 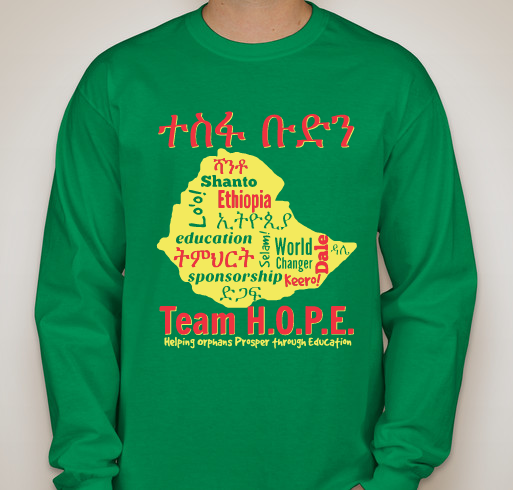 Who can join Team H.O.P.E.? 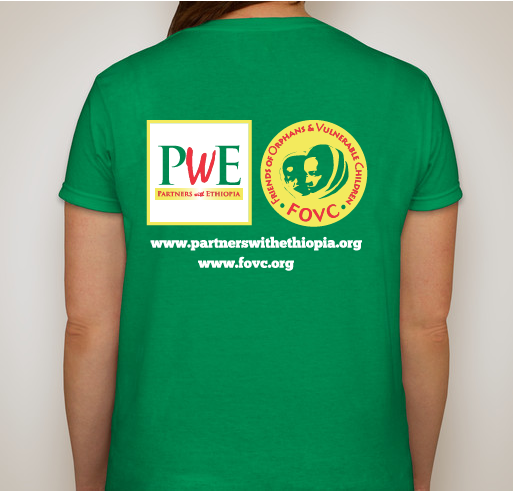 Sponsors, donors, supporters, ANYONE who wants to help us spread the word about the great things happening in southern Ethiopia. 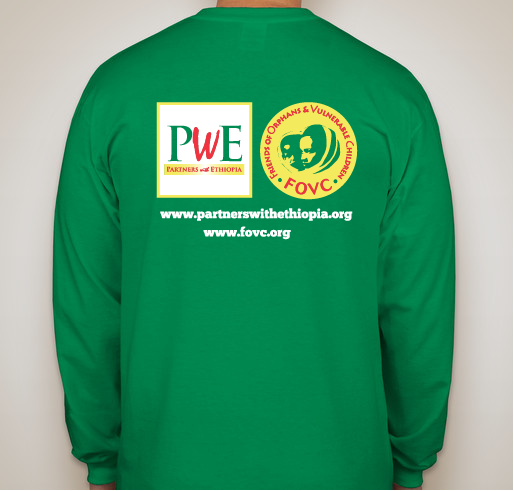 Buy a t-shirt, tell our story, change a kid's life FOREVER! 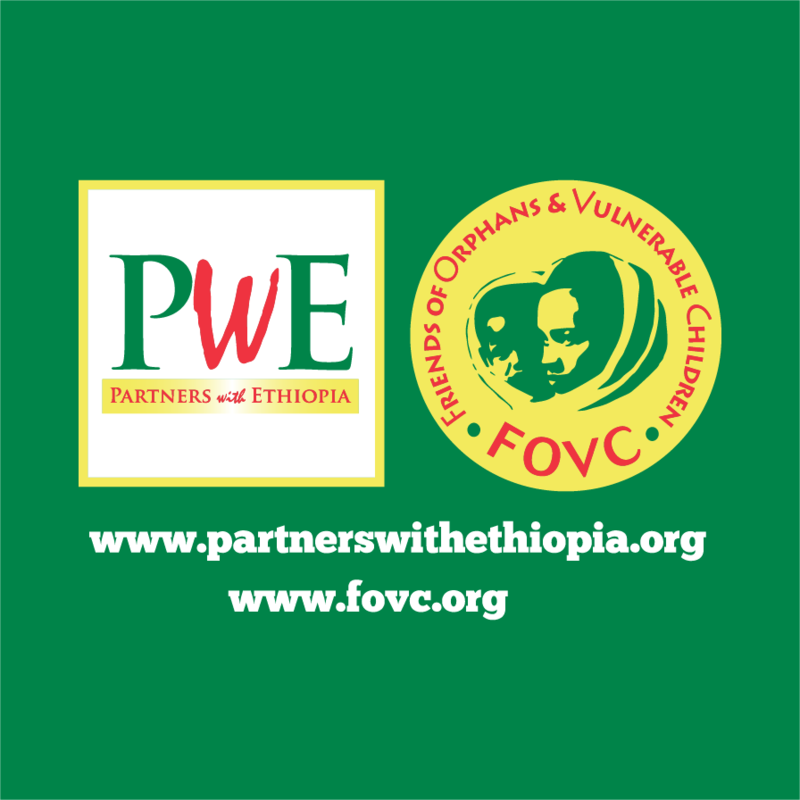 Partners With Ethiopia has been supporting the efforts of FOVC (Friends of Orphans and Vulnerable Children) in southern Ethiopia for several years. We believe in effecting lasting change for vulnerable children and families through education, nutritional support, and empowering income generating opportunities for widows. 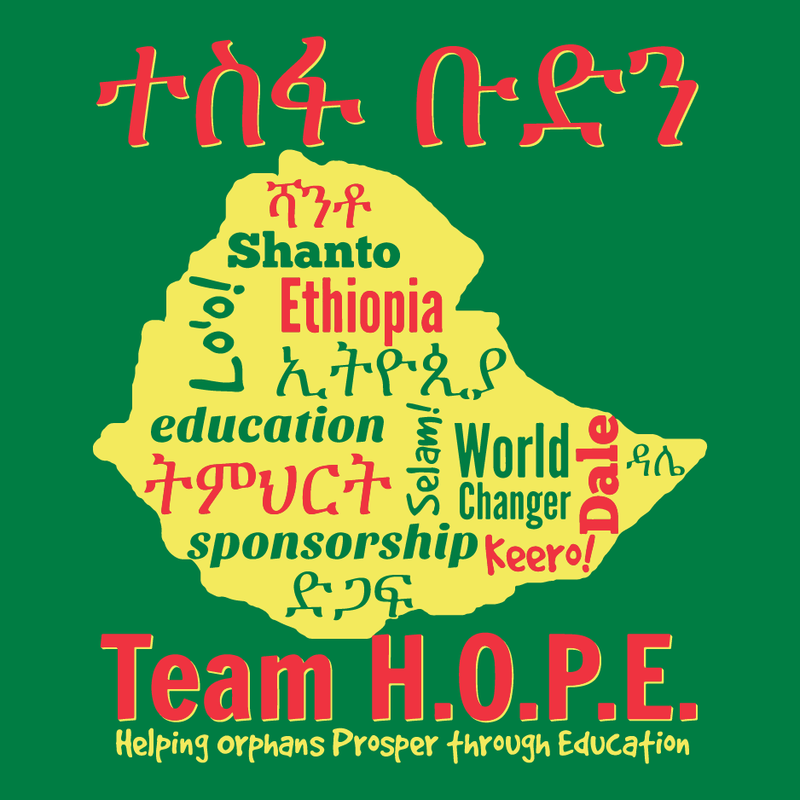 I have a granddaughter from Ethiopia and I also sponsor a child in Shanto. So proud of the amazing work being done in Shanto, Dale, & Hawassa! Great job PWE for making sure it continues! Amaseganalo! 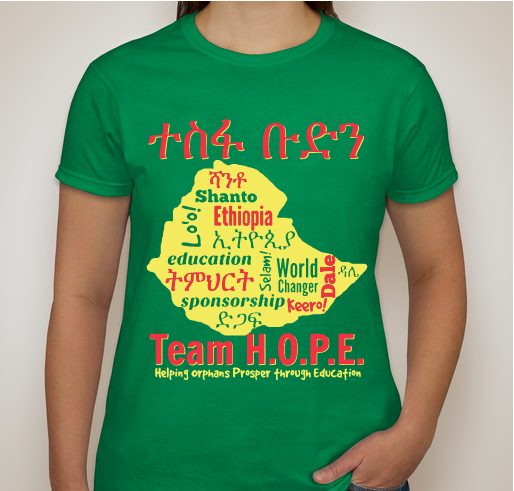 Share Why You Support "Be a Part of Team H.O.P.E.!"